Deputy Bill Brown had a split-second to make a life-or-death decision: Would he shoot the man who had a firearm at a gas station that night? Brown didn’t know whether the weapon was real or fake when he got to the Thornton’s gas station in New Miami shortly before midnight. He was called there on a report of two people being disorderly; one of them was pulling up his shirt and showing a gun. When Brown arrived, he said, Mel Tittle walked toward the back of the store. Brown asked Tittle to show his hands. According to the sheriff’s office, that’s when Tittle took a gun from his hip holster and ducked behind some ice machines and a propane exchange. Eventually, after several of Brown’s commands, Tittle tossed down the gun and yelled he’d done nothing wrong, according to the sheriff’s office. It was a BB gun. 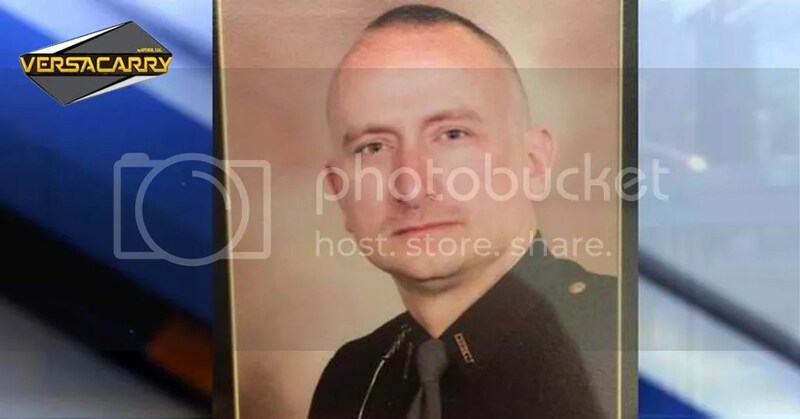 Lt. Jeff Riegert, one of Brown’s colleagues in the Butler County Sheriff’s Office, said Tittle’s lucky a veteran officer showed up to the scene, or else the outcome might’ve been quite different. “You have that split-second decision to make, and like I said, in this situation, I’m glad it turned out the way it did,” Riegert said. Tittle also was carrying brass knuckles, according to the sheriff’s office. He was charged with tampering with evidence — an aggravated felony — and carrying concealed weapons, inducing panic and disorderly conduct — all misdemeanors. The other person with Tittle at the gas station, John Tittle, 60, was charged with disorderly conduct.